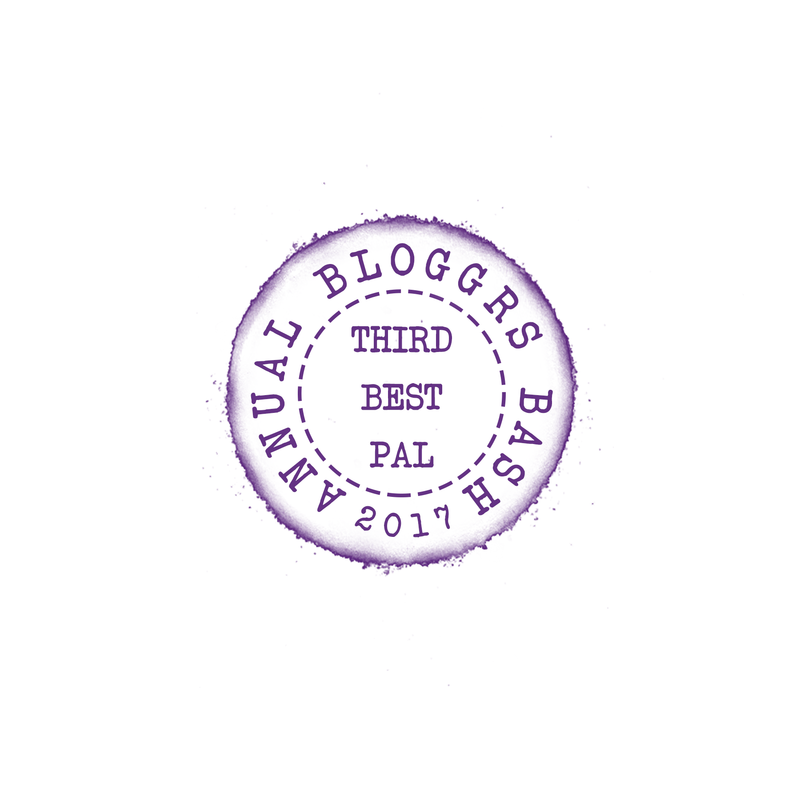 Once again, I am delighted and honoured to be a part of the blog tour celebrating all the finalists in both the Best Novel and Best First Novel categories in the 2018 Ngaio Marsh Awards. 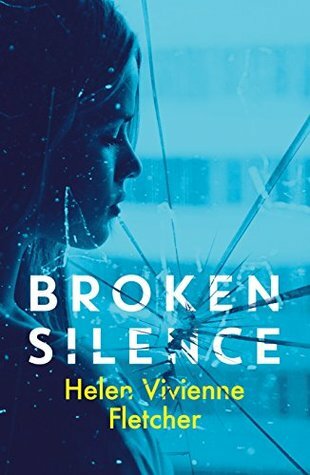 Thanks to Craig Sisterson for inviting me to take part in this prestigious tour and asking me to review “Broken Silence” by Helen Vivienne Fletcher, finalist in Best First Novel. 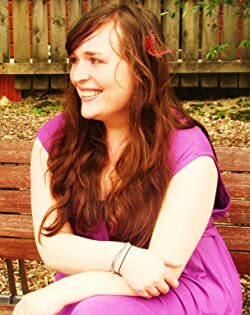 Helen discovered her passion for writing for young people while working as a youth support worker and now helps children find their own passion for storytelling by teaching creative writing classes. Thank you so much! 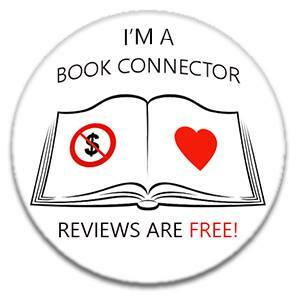 I’m really thrilled with this lovely review.